Successfully Added Roof Mount 10.4-Inch TFT Screen DVD Player to your Shopping Cart. 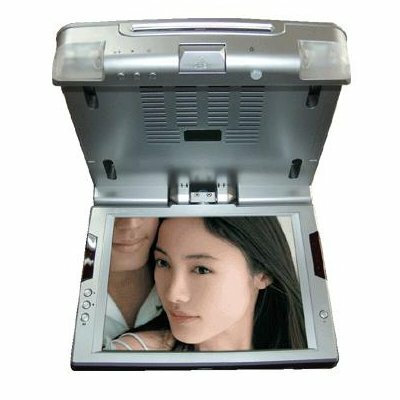 Super low priced roof mounted DVD player with a super crisp 10.4 Inch TFT LCD display screen. A perfect way for people in the back seats to enjoy movies, this roof mounted entertainment center also comes with IR audio output for wireless earphones as well as a FM transmitter for listening directly on your car's stereo. Combining great design, the latest technology, and high performance, this wholesale product is a great choose for personal use or for resale..